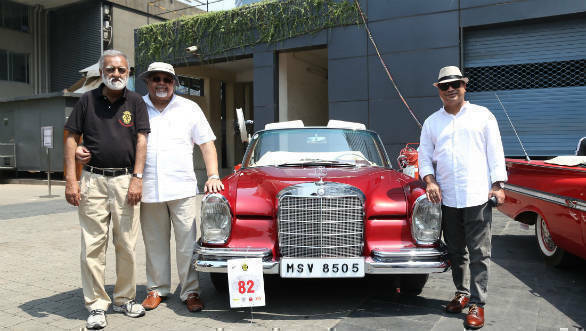 The Vintage and Classic Car Federation Of India and the Western India Automobile Association organised a vintage and classic car rally in Mumbai on Sunday, March 17. The rally commenced at Horniman Circle and ended at Sofitel, BKC. 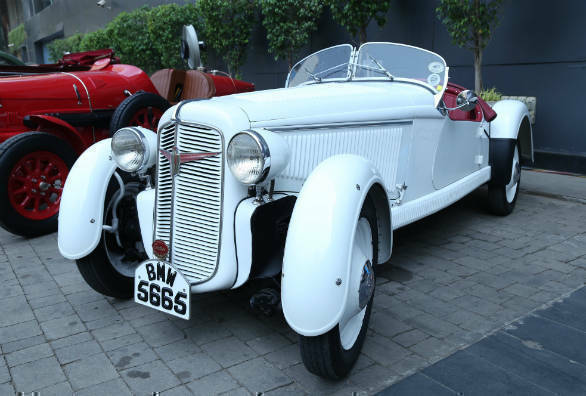 There are numerous rare cars on display, the likes of which you wouldn't expect to see on the streets of Mumbai. Notable were the Rolls Royce, Mercedes-Benz, Alfa Romeo Milano, Fiat, Chevrolet alongside a bunch of American classics. Notable among the 150 cars present were this Adler Trumf Junior from 1934. In this outboard wheels, drop-top body style, only three exist worldwide. 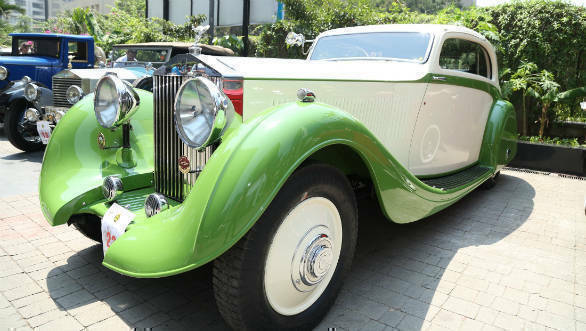 Another showstopper was the 1953 Rolls-Royce Phantom II Continental Coupe by Gurney Nutting, owned by Amir Ali Jetha. This car has won accolades worldwide, including Pebble Beach. One that caught our attention was a Mercedes-Benz W111 22SE. It's the 1961 equivalent of an S-Class convertible. Presiding over the prize distribution ceremony held at the hotel were Jayesh Shah, chairman, Shree Naman Group, Biswajit Chakraborty, general manager, Sofitel Mumbai BKC and Ratan Tata, Indian industrialist and chairman emeritus of Tata Sons.